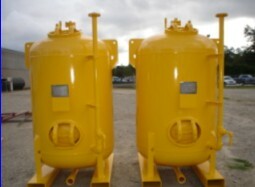 Specialty Machine Works, Inc. is located in Gulfport, Mississippi. Founded in 1978 to meet the growing industry demand for fabrication and machine shop services. 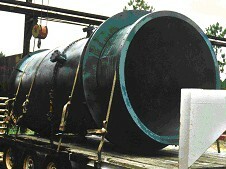 Specialty Machine Works is an integrated fabrication shop with a wide range of experience and knowledge. Since 1978, we have completed a variety of projects of small and large scale encompassing Chemical, Petro-Chemical, Power Generation, Pulp and Paper, and the Refinery Industries. We are certified as a ASME Code Fabrication and Repair shop in accordance to ASME Boiler and Pressure Vessel Code Section VIII, Division I and the National Board Inspection Code. We also hold the ASME “S” which allows us to fabricate replacement parts for Division II. 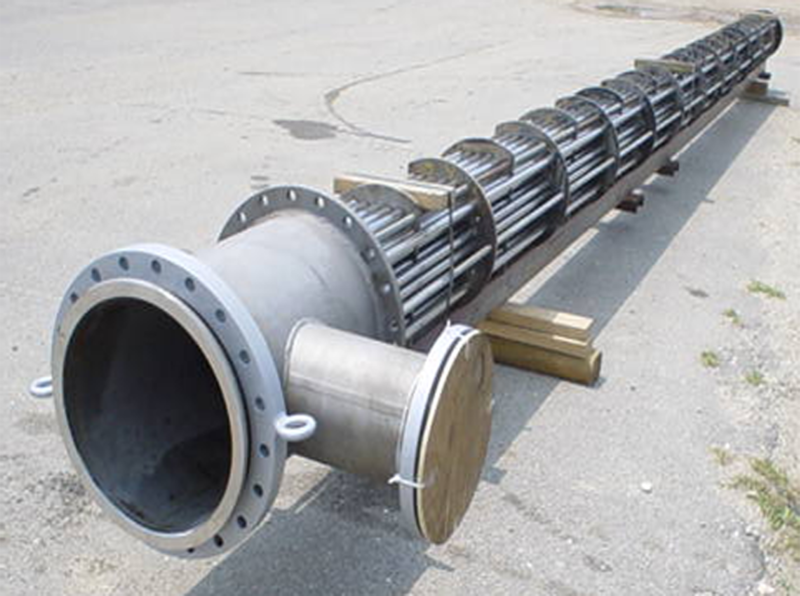 This certification complies with the highest industry standards in the fabrication and repair of pressure retaining items. 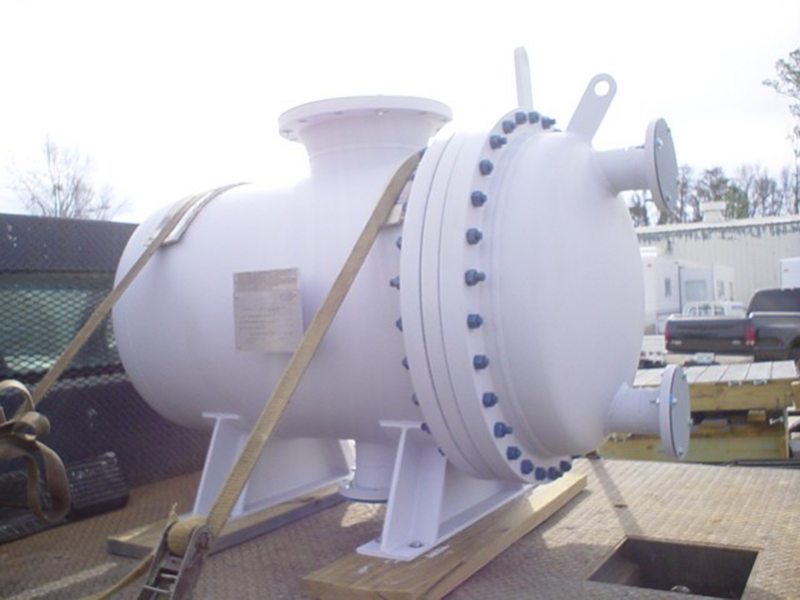 Our personnel have decades of combined experience in designing and fabricating heat exchangers, pressure vessels and other pressure retaining items. No matter the size of the job, we maintain a strict quality control program from the planning stage to the completion of the project.